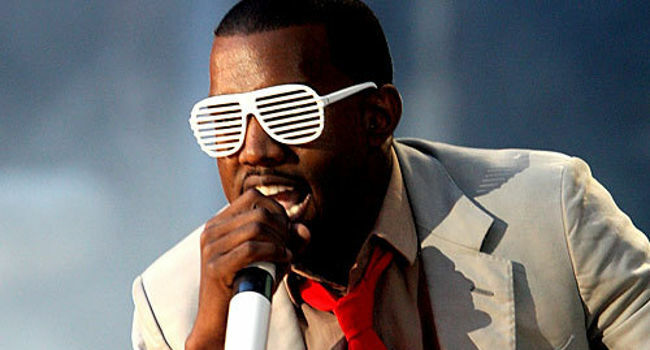 Kanye West announced his candidacy to become president of America in 2020 on Sunday, in the latest sign of the coming apocalypse. Speaking at the MTV Video Music Awards (VMAs) the rapper ended a rambling speech touching on everything from the mischievous media to visiting a grocery store with his daughter – before tagging on the end that he would like to be put in charge of the world’s leading nuclear arsenal. “And yes, as you probably could’ve guessed in this moment, I’ve decided in 2020 to run for president,” he said, before sodding off. Should it go ahead West’s run for presidency will see him become only the latest person since Donald Trump to make a bid for presidency after a controversial career in entertainment (business, surely? – Ed). The rapper’s goliathan ego was most infamously shown at a previous VMA ceremony in 2009, where he jumped on stage to tell the pop Taylor Swift that he was unimpressed with her winning the Best Female Video category. In a smart if obvious move MTV had chosen Swift to present the award to West, with the rapper profusely thanking her “for being so gracious” over his arseholery.